We are one of the leading manufacturer, supplier and exporter of impeccable range of Electronic & Instrument Panels to the valuable clients. Our product range also includes AC Drive Panel, DC Drive Panel, Instrument Panels, PLC Base Control Panel and Wire Less Temperature Pressure Flow Monitoring and Control. These products are manufactured from quality raw material and other components, which is procured from the certified merchandisers of the industry. Owing to their features such as durability, excellent performance and longer shelf life, these products are highly appreciated by the customers. 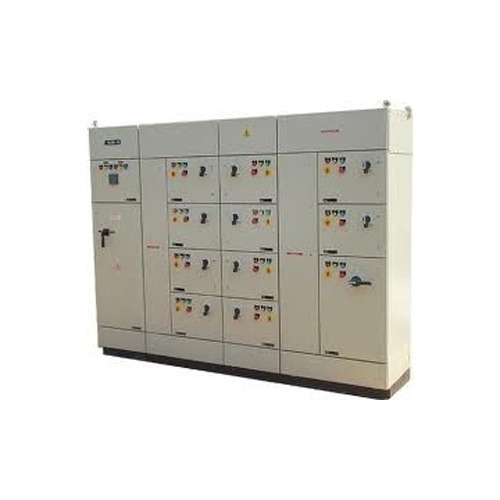 We are offering our patrons a wide array of AC Drive Panel which is manufactured using high-grade raw material procured from the certified vendor of the market in strict accordance to the international quality standards. Further, we stringently test the products on various parameters to ensure flawless range of products. 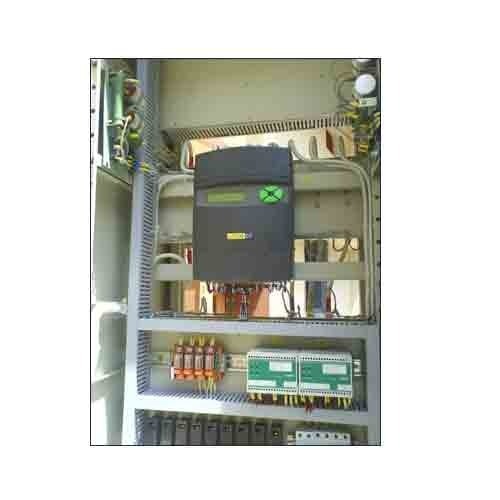 These AC drive panels are used to monitor machines and provides on site operating control of machines. Designed as per set industry standards, our range is offered at industry leading prices. Electrical & Electronics Panels offered can be made available by us in different lengths, widths and surface coating options to pick from. Providing for lasting service usage, these panels come in steel construction finish as well as can also be provided in aluminium and brass metals so as to match up with the specific finish requirements of the customers. The presence of latest technology based machines like NC Turret Punch Press, NC Bending Machine as well as machinery for supporting processes like Cutting, Bending, Welding and others also allow us to assure of reliable construction finish. Some of its features include option of different surface finishes like powder coating, anodizing and others; LCD display for temperature and humidity parameters; panel mounted finish; high voltage charged indication among others. 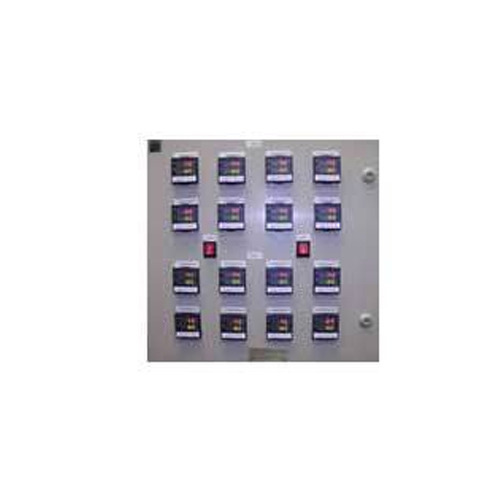 Backed by a team of adroit professionals, we are able to manufacture, supply and trade a complete range of DC Drive Panel to our esteemed clients. These are manufactured by our diligent professionals in accordance to the international quality standards. Extensively used in various industrial applications. 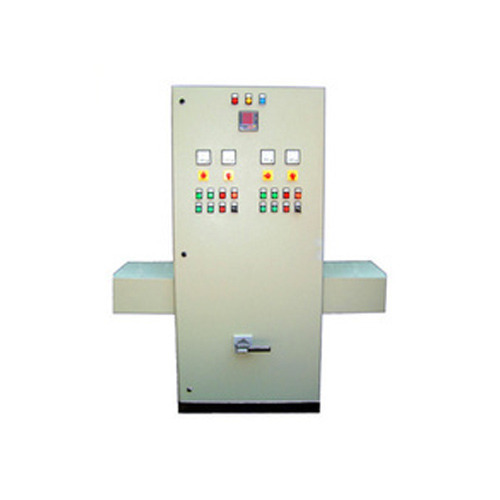 These DC Drive Panels provide good service support for the drive systems and find varied applications in different industries like sugar, paper, food, chemical and pharmaceuticals. We have established ourselves as a leading manufacturer, exporter and supplier of Instrument Panels to the reputed customers. Our instrument panel is equipped with necessary wiring and process indicators like pH, ORP, Pressure, Temperature, Flow etc. Our instrument panels are manufactured experienced and well-qualified work force under stringent quality controls to ensure a winning product. The material used in manufacturing these products are procured from reliable vendor of the market. Looking for “Electronic & Instrument Panels”?